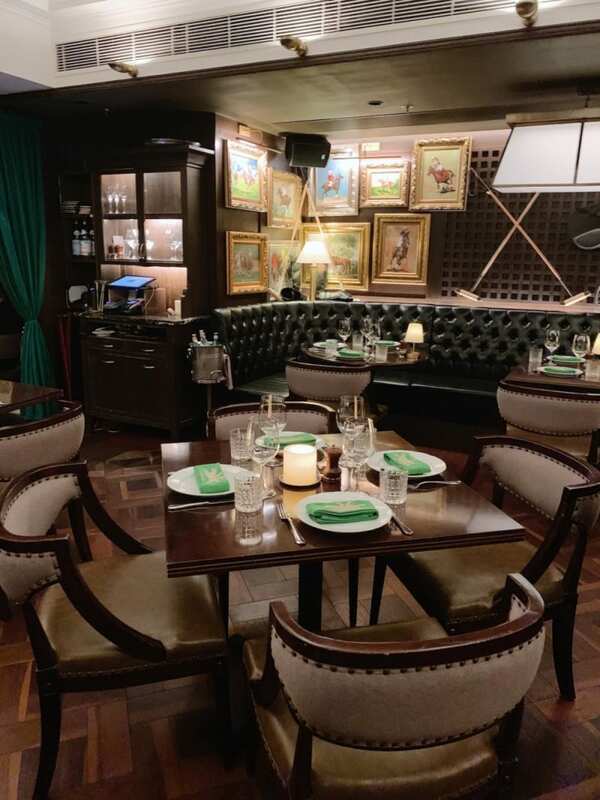 If you haven’t been to Buenos Aires Polo Club yet, it’s Black Sheep Restaurants’ Argentinian steakhouse located in LKF Tower. Like most of the restaurant group’s offerings, it’s gorgeously decorated. This one has lots of equestrian accents, sporting memorabilia and a general old-school club vibe. Think dark wood floors, forest-green leather banquettes, velvet curtains and too many paintings of horses to count. The staff are also always friendly, knowledgeable and attired very smartly. You don’t have to ask me twice to go back, but I was glad to have an extra opportunity to go to attend a Beef 101 workshop hosted by newly appointed Executive Chef Angie Ford. 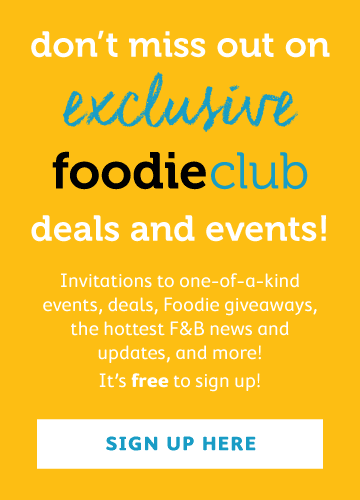 Chef Ford is a Canadian who’s worked all over the world, most recently in Sydney. 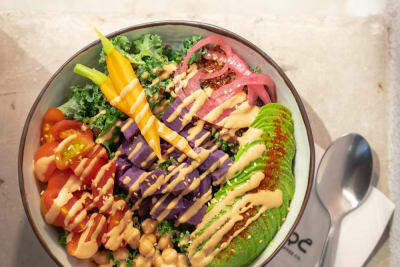 She was also Top Chef Canada winner René Rodriguez’s sous chef on Iron Chef Canada in 2018 (how cool!). 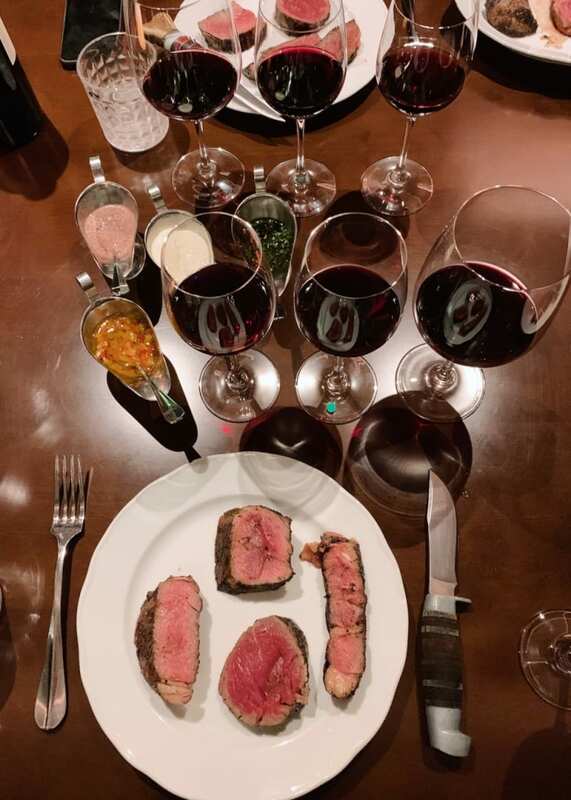 Now, the passionate nose-to-tail expert is back in Hong Kong and hosted the workshop to share more information about the different cuts, textures and temperatures of steak. 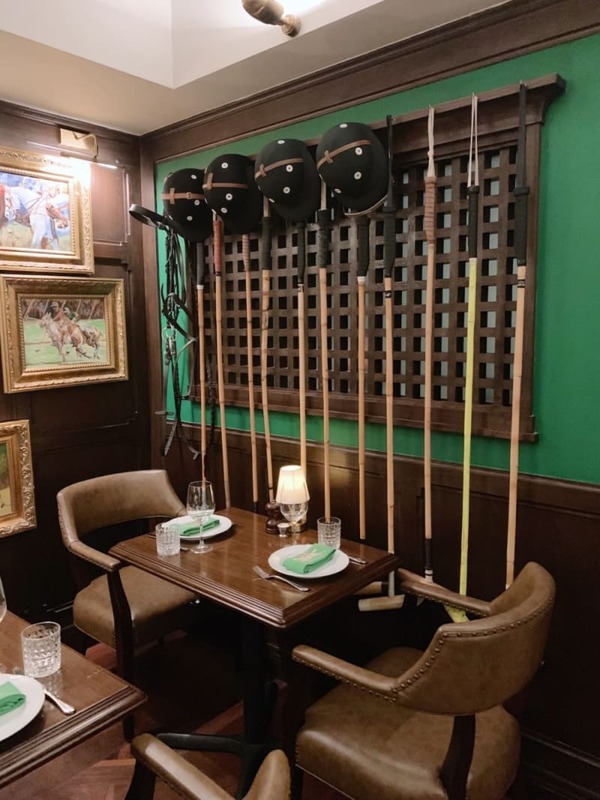 Where does the beef served at Buenos Aires Polo Club come from? The restaurant only serves grass-fed beef from General Pico, Argentina’s premier open-range cattle station in La Pampa province. The cows are naturally reared on the rolling, fertile grasslands. What’s the difference between grass-fed and grain-fed steak? Given the above, grass-fed steak generally has less marbling and a sweeter, uniquely mineral flavour when compared to grain-fed steak. To be honest, I used to be part of the camp that preferred grain-fed steak for the richer, fattier flavour, but I can understand the appeal of grass-fed meat. It’s healthier for both the environment and the body, and the leaner flavour means I can eat more of it. How is the steak cooked at Buenos Aires Polo Club? All steaks are cooked on a simple wood-burning iron grill using the traditional asado method. This method cooks indirectly. Rather than directly placing the meat over the flame, it is first seared on the hottest part of the grill to give it a caramelised crust. Then it’s moved to the side and develops a smoky flavour as its internal temperature rises slowly. A dried chimichurri “club rub” is used to cure the steak overnight. The flavour of the rub and the quality of the meat mean guests likely won’t need sauce, but all steaks come with the four house sauces: chimichurri, salsa Criolla, Malbec mustard and a creamed horseradish. What is the right temperature for your steak? Did you know that rib-eye ($378 for 12 oz) and bone-in rib-eye ($648 for 24 oz) are best cooked medium? Prior to this workshop, I did not and always ordered mine medium rare! Chef Ford suggests that medium is actually better, as it gives the fat more time to melt resulting in a tastier, juicier steak. 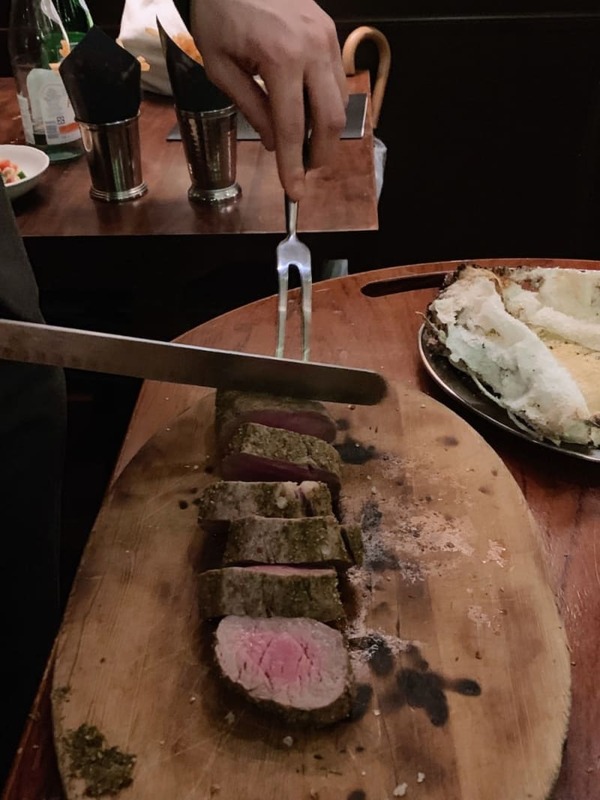 I suppose some people might order medium rare instead of medium in case their steak gets overcooked and they’re actually served something closer to medium well. But the team here are experts. Also, they ensure that the steaks rest for 30 minutes before cooking (getting close to room temperature for even cooking) and rest for five minutes after cooking (to reduce the amount of juices that escape when slicing, thus ensuring a juicier steak). As for tenderloins ($388 for 10 oz) and sirloins ($348 for 14 oz), these cuts are best cooked rare. I’d never ordered my steak rare before for fear it would feel too savage, but I was surprised at how much I enjoyed it. It was delicious, with a char around the edges and a tender centre. Both the chicken empanadas ($78) and spinach and provolone empanadas ($78) were wonderful. 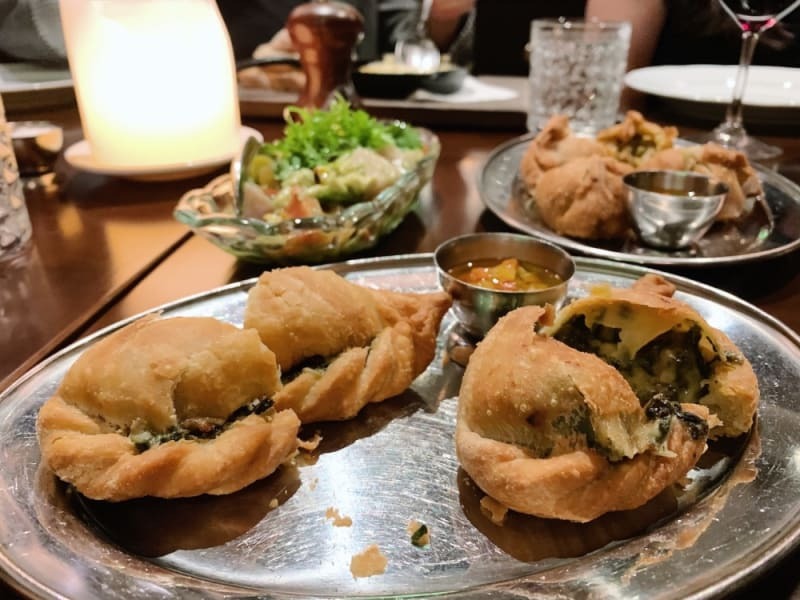 If I had to choose one though, I’d go with the spinach and cheese – it was extremely fragrant and generous with the garlic. 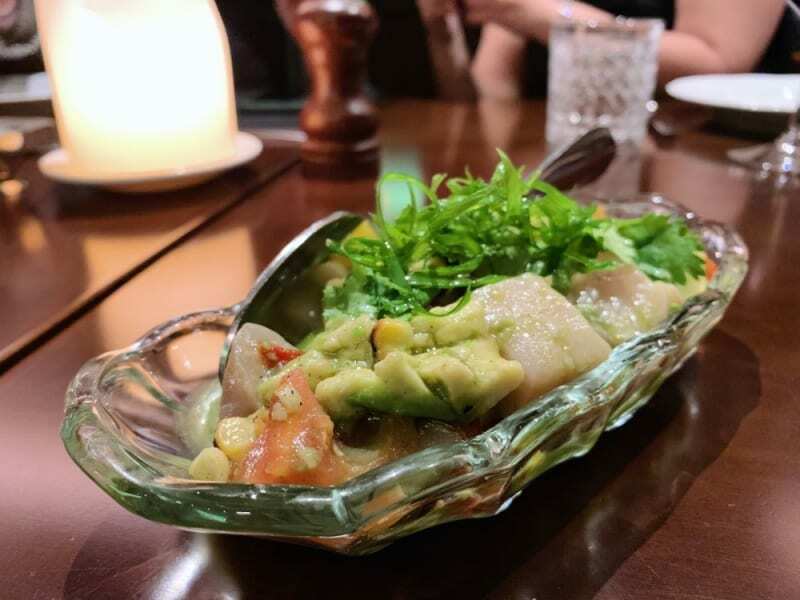 Another excellent choice is the hamachi ceviche ($238). The fish was melt-in-the-mouth tender, and there was a nice, smoky flavour from the corn and some zingy spice. Both the chunks of tomato and avocado were very ripe. While both the eggplant escabeche ($98) and heirloom tomato salad ($98) were refreshing, I felt the tomato dish went better with our meal, which was very meat heavy. It was a bit lighter and punchier. And because we were being spoiled, we were treated to some chateaubriand ($748 for 16 oz; serves 2). This cut is the middle part of the tenderloin. 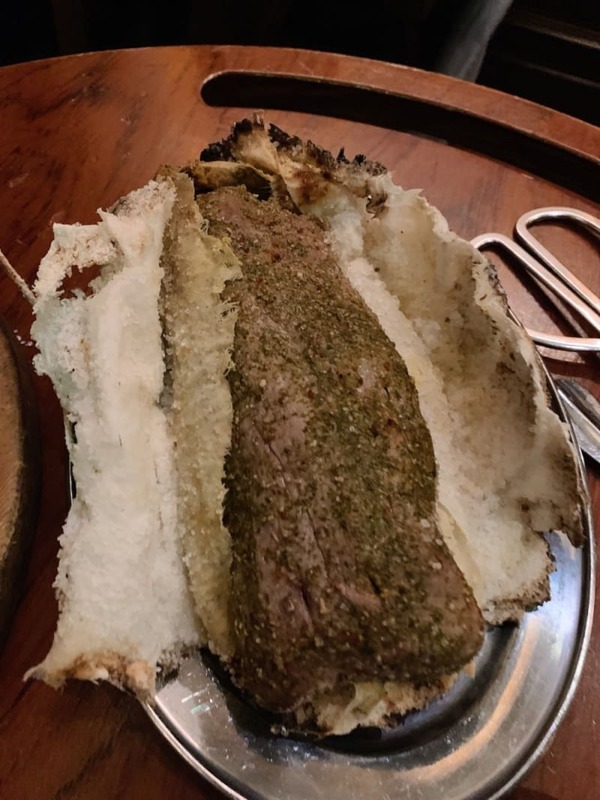 It was cooked wrapped in cheesecloth and had a stronger seasoning than the steaks. 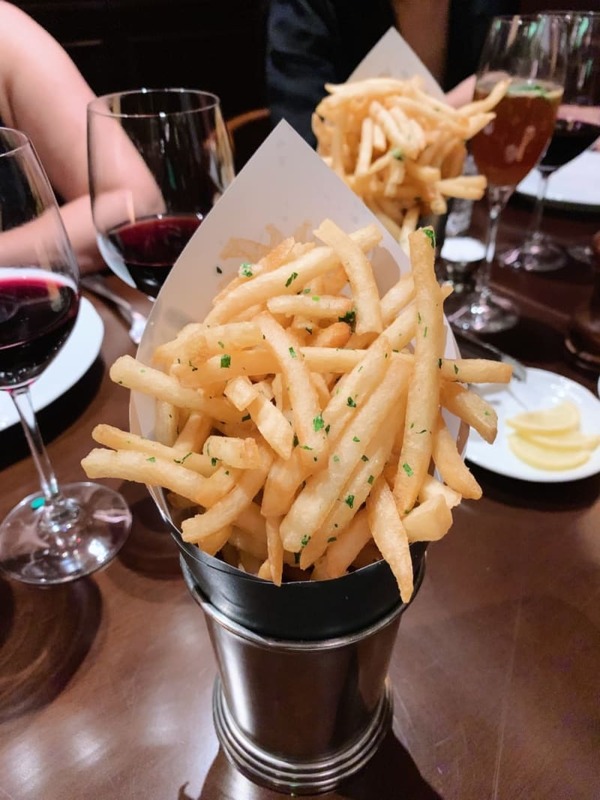 The fries Provenzal ($98), fried in duck fat and seasoned with fresh garlic and parsley, were a crowd-pleaser. 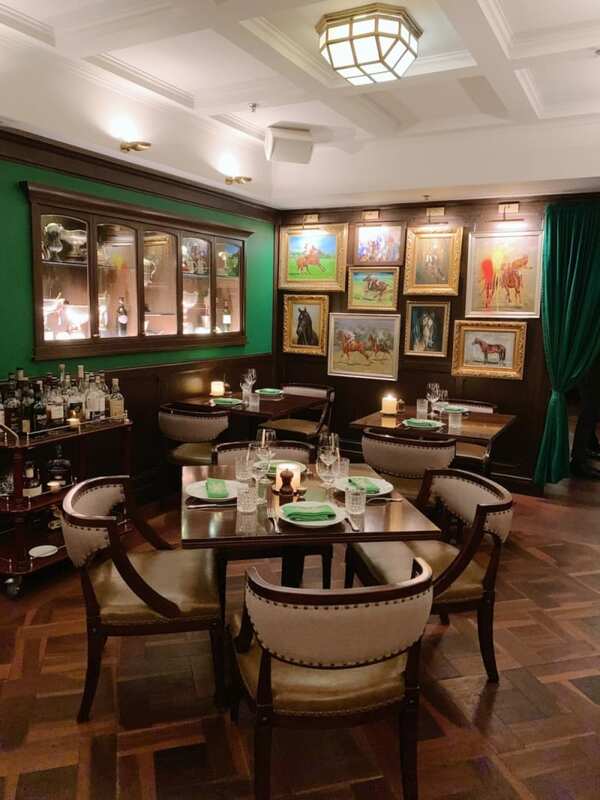 Buenos Aires Polo Club is definitely a steakhouse that’s both passionate about what it does, excelling at its craft. 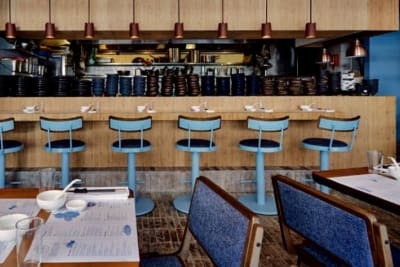 In addition to the great food, the eatery also has a number of Argentinian wines and inspired cocktails on offer. Sommelier Tamara and her team will be able to explain further, though I highly recommend her suggestion of the Felino Malbec ($128/glass), which was mildy plummy and oaky, to go with the sirloin. You also can’t go wrong with the Largaron ($158), made with Argentinian rum, champagne and mint, to start. Will travel far for food. Blogs at www.jenniexplores.com.